Check the Welcome email that were sent to you at the beginning of your course. Your logins will not have changed. Please write down your logins in a notebook or save them onto a sticky note on your desktop. The login for the Course Materials and the Writing Boards are different. Check that you are entering the correct username and correct passwords to enter your Course, and not for your Writing Board and vice a versa. If you have saved your passwords in your browser, your browser maybe auto-filling your login incorrectly - simply over-type what your browser has saved and is inserting, with the correct login from your Welcome email. If you are already logged into a course, the Login form will not appear on the Login page. 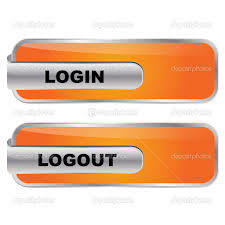 If you are unsure what course you are logged into, click 'Logout' and the Login form will return, and you can login again. Please note that your logins are case sensitive. If you have tried logging in a few too many times with an incorrect password - you might also like to clear your browser's cache. See below. Please check you are entering the correct Part of the course. Your Online Writer's Board has a different username to the Course Materials login. 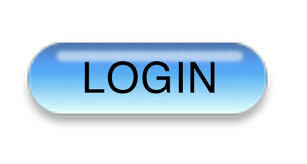 Check your Welcome emails and make a note of all of your logins going forward. You remain on the same Writers' Board for your entire course. The password for your Writers' Board is different to your Course Materials password. Check your Welcome email. Don't arrow back after your submit your work - always refresh your page or use the breadcrumbs at top of your Board to navigate back to the front page. Sometimes you may need to re-start your computer or clear the cache in your browser if your Board has not updated with your latest posts. Often clearing the cache in your browser can help with access issues especially if you have been trying to access with incorrect user names and passwords previously. Each browser (Chrome, Safari, Firefox, MS Edge & Explorer) have different menus where you can find and clear your cache. And also different options when choosing what to clear. If you do not know how to clear your browser’s cache – Google your browser’s name + "how to clear cache” and then follow the instructions. 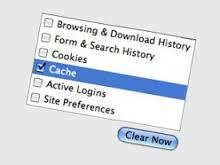 It’s very handy to know how to clear the cache on your internet web browser. You can also try a different browser. Many people keep a couple of different browsers on their computer and this is often a useful way to test if an issue is 'browser based'. You can download either Chrome or Firefox for free. Sometimes simply re-starting your computer can resolve many issues. We develop our online courses online on the web, so there is no hard copy of the materials that we can just send out to you. 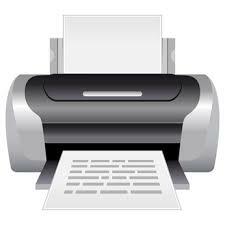 If you would like to print your course materials or save them as PDF's, it is very easy to do. Please follow the instructions below. On each course page there is a little 'wheel' icon to the right of the page heading. Click the wheel icon and then click the printer icon. When you click the 'printer icon' a pop-up box will appear with the page content. In the pop-up box - the same little 'printer icon’ will be there and you then hit that, or you can then use Command/Ctrnl P at this stage only. You are now telling your computer to print the "print friendly version”. There is also often an option in your print monitor to "open in PDF preview" and you can then open into a PDF directly and then save or even print from the "PDF preview" when it opens. 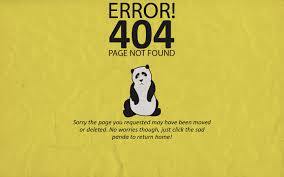 If you get a 404 error – Page not found or does not exist. 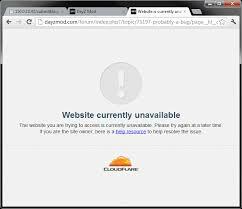 This means that the page you are trying to access is not available, the link is out of date, or another issue. Very rarely you may receive a 403 Error when you are posting to the Writer’s Board – this can mean that our host-wide ISP’s security settings are preventing you posting your work. 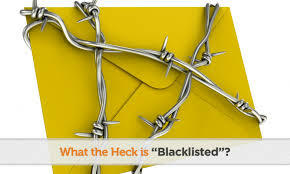 This could occur if your story contains a word which is associated with spam. If your story contains a particular ‘spammy’ word or even adult content – try replacing that word with a like-word and try again. 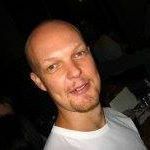 If you can access other sites on the internet, but you cannot access any page at all on the www.writerstudio.com.au site, either our website is down or your IP address maybe being blocked by our server. This can happen if your own ISP is black-listed for sending spam. Check the email address that you are entering is correct. Check the "error message" in the returned email - if it says - this account does not exist - this means the email address you entered is incorrect. If you are having trouble logging into your Individual Writer's Board, please check the 'Writers' Board Set-up' email that was sent at the beginning of your course. The username will be different to the course material's username. Please note that you login into your Writer's Board via the link to the Writers' Board at the bottom of the page of your course materials. Please note that Andrew is our first point of contact and Senior Tutor and he maybe able to help with your issue. 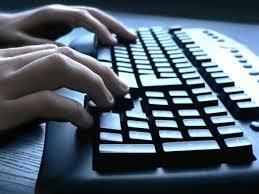 If he cannot resolve your issue, he will send a request through for further help.